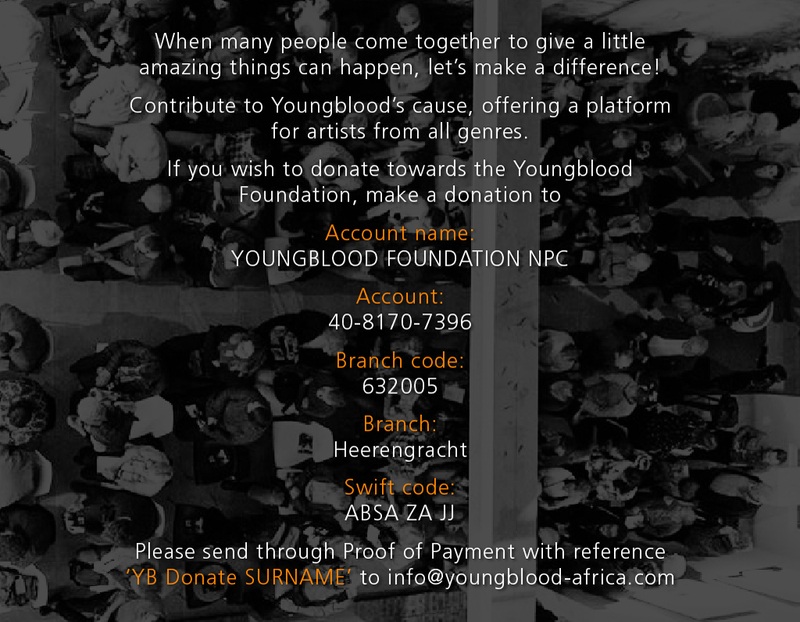 CSI : Youngblood – Artist Hub. 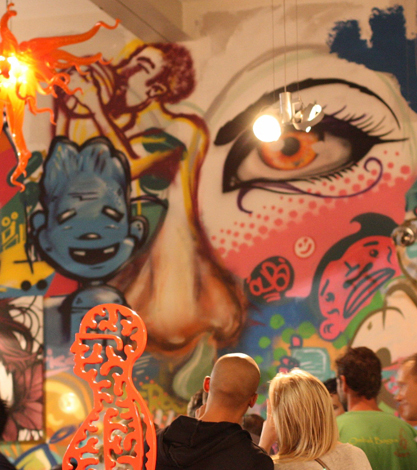 Platform for Artists. 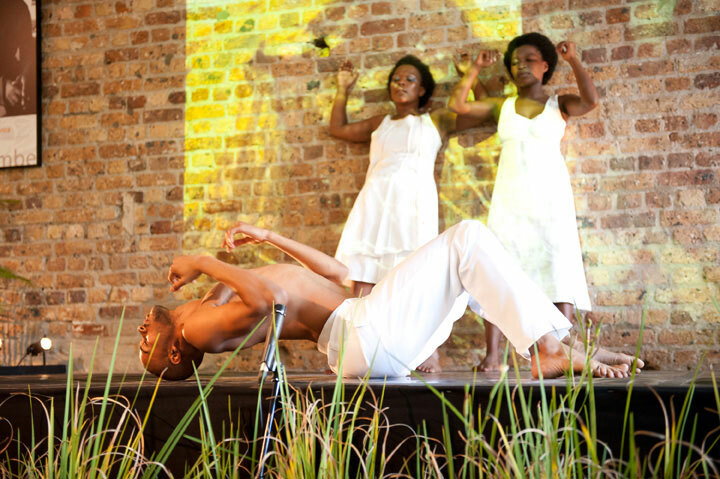 Youngblood Foundation have various projects routed in the arts and culture sector and we offer a fund-management service handling corporates’ Corporate Social Investments on their behalf. Your company will receive constant support from start to finish to the long-term administration of the customised CSI-plan. Specific CSI goals are arranged for each company that Youngblood provides with its CSI-services. Youngblood is a registered foundation (2012/120072/08) and with that comes some advantages. Access to and use of Youngblood’s venues & in-house services.